If you are familiar with theater classics such as Cats, Evita or Phantom of the Opera then you have heard the music of composer. 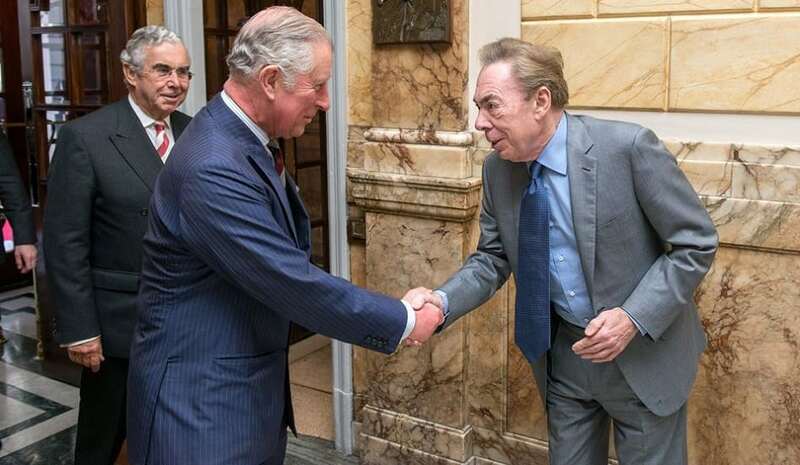 Andrew Lloyd Webber. This English musician has created some of the most recognizable Broadway music of all time. He has won a variety of honors, including seven Tony Awards, three Grammy Awards, an Academy Award and the Kennedy Center Honors Award. Born in London in 1948 he was a true prodigy playing the piano, the violin, the French horn, and writing his own music by the age of 6. When he was 17 years old he met Tim Rice who would become a longtime collaborator. By the 1970s they achieved success which would follow him for the rest of his life. He has an estimated net worth of $1.2 billion.